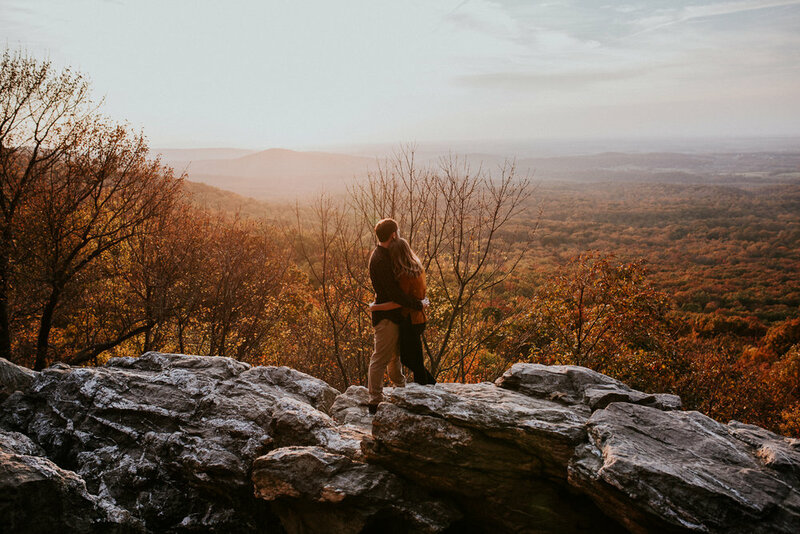 Emily and Mike’s Bluemont, Virginia engagement session at Bear’s Den was one of my favorite fall shoots last year! 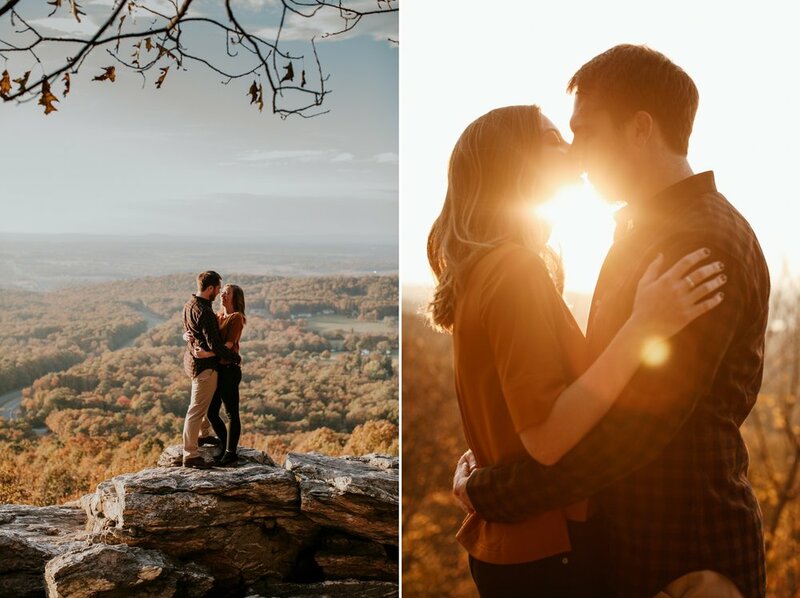 I’ve been so behind with blogging but this off-season has allotted me a lot of extra time to slowly share some of my favorite Washington DC and Virginia engagements and weddings. Emily and Mike laughed through most of their session which made it super easy for me to capture so many in-the-moment, awesome candids. I never leave my couples hanging - we start with lots of prompts and movement and even play a few games to get them comfortable in front of the camera. No awkward stuffy posing here! 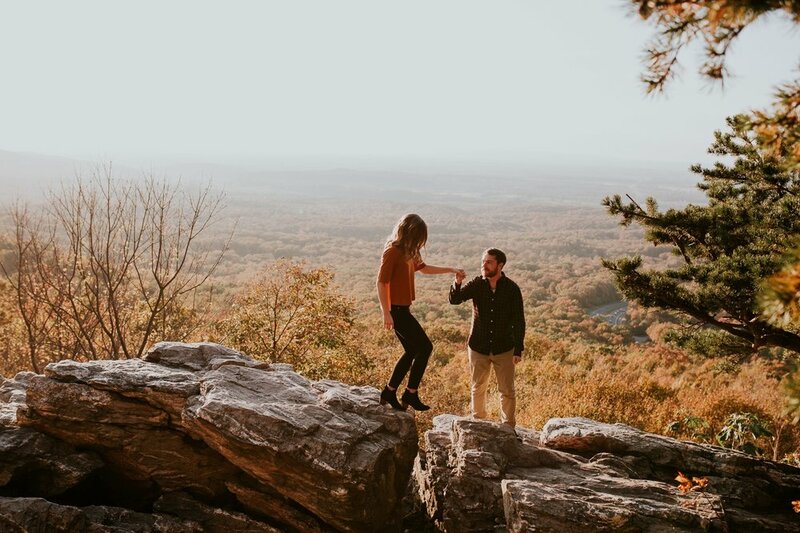 You can even check out our Engagement Session Prep Guide we send to all of our couples by clicking here. 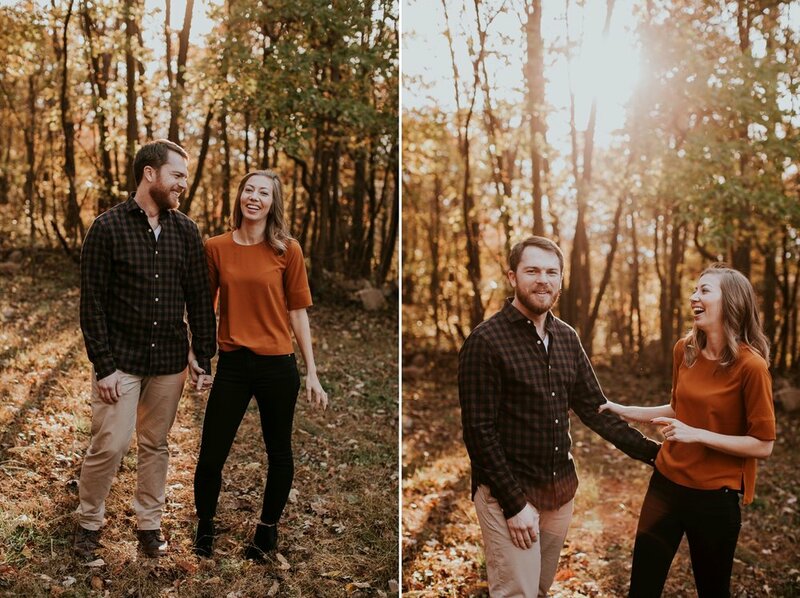 Elizabeth, our in-house planner/coordinator, and I are super stoked for Emily and Mike’s wedding this spring and we can’t wait to show your their wedding photos!